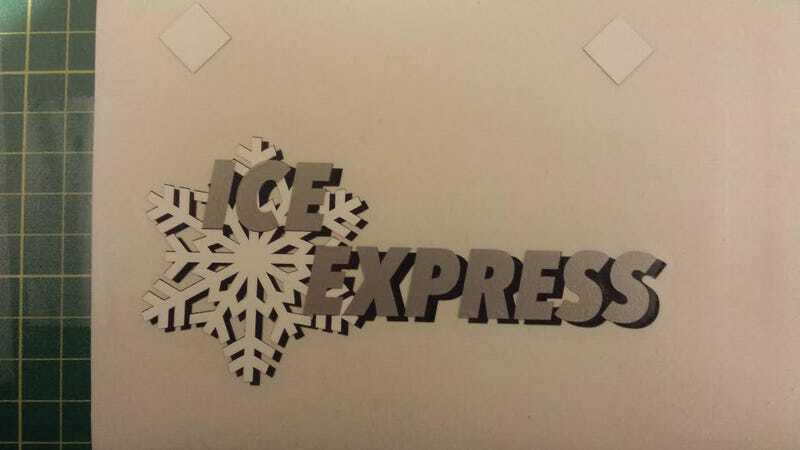 As some of you know, I bought a crappy Subaru which died on me and now I am rebuilding which I have affectionately called the "Ice Express". I bought it specifically for the purpose of ice racing... I am working with a decal designer in the Northeast who sent me a first test print of my decal design, needless to say I am excited.